Affiliate marketing is undoubtedly not a foreign concept in entrepreneurship. As more companies strive to connect to more customers, it has become integral to use various assets at your disposal sooner rather than later. 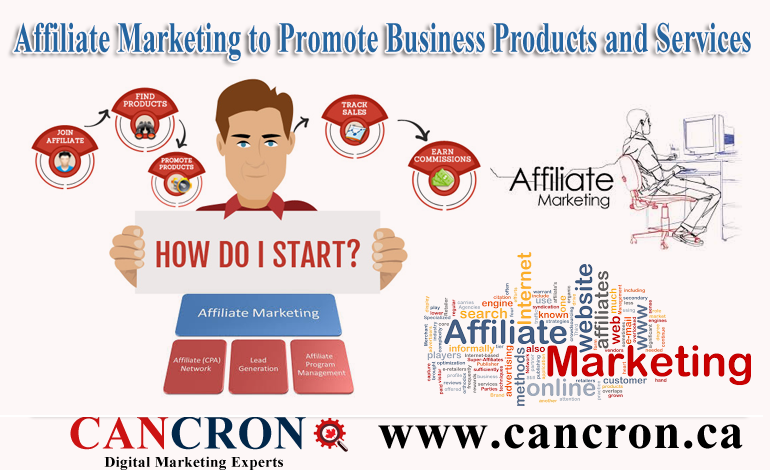 Unlike digital marketing whereby companies do most of the heavy work, affiliate marketing mainly enlists the services of an individual to promote products or services on behalf of the business in exchange for commissions. Unknown to most people, most affiliate marketers consist of influential personalities and bloggers with a large following. By enlisting their services, businesses get to tap into a target market and appeal to their personal tastes and preferences. In most cases, affiliate marketers adopt creative tools at their disposal, ranging from banners, links, testimonials and even their personal influence on their fans. Rather than fork considerable funds for website links, businesses have deemed it necessary to hire freelancers and pay them as per their contribution through referrals and sales. In essence, it’s a win-win situation for either party. Despite its several benefits, you might want to consider several crucial factors to guide your decision-making process. Freelance marketing works well when a business possesses an online store. Through it, affiliate marketers can interact and convince customers to procure from the specified company. However, technical glitches can adversely affect business sales through lost revenue. While digital marketing is valuable no doubt, affiliate marketers play an integral role by exploring additional options in the generation of more revenue. This essentially requires you to put technology in the right place to promote the work environment for your affiliates. Having the right marketer by your side can spell the difference between success and failure in marketing techniques. In essence, affiliate marketers need to develop a personal touch with products if they intend on sparking conversations and interests with customers. Each affiliate has their niche, and entrepreneurs should capitalize on such potential striving to collaborate with influential personalities and bloggers. For instance, an entrepreneur specializing in high-end cutlery should partner with industry consultants and restaurant owners. Based on verified statistics, entrepreneurs that sought influential bloggers yielded significant results through immense profits for their respective companies. From the onset, affiliates have an obligation to disclose honest information to contracting companies. The absence of honest feedback can adversely damage the reputation of both the entrepreneur and affiliate marketer with minimal chances of recovery. To avoid such a situation, companies must provide guidance and training to hired employees, lets misinterpretation of information is perceived by either party. Additionally, both parties could refer to the Federal Trade Commission on basic guidelines to comply with. The advertiser must take precautionary measures to monitor affiliate marketers being paid to promote various products, while also putting a stop to deceptive representations when discovered. The conversion rate simply refers to the number of customers per 100 who are willing to buy a product. Such a figure can be accurately determined by analyzing traffic and sales per affiliate marketer. ‘Hot’ products are known to generate high traffic for a specified period before gradually phasing out. In most cases, reliable figures tend to range between 0.5% to 10%. The click rates primarily define marketing strategies and their resultant conversion rates. 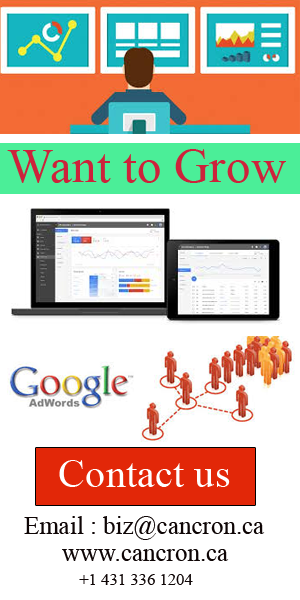 This requires affiliate marketers to ensure that audiences see the affiliate links and trigger positive responses on various products and services. The more clicks generated on specific links, the higher the conversion rates and ultimately more profits realized.